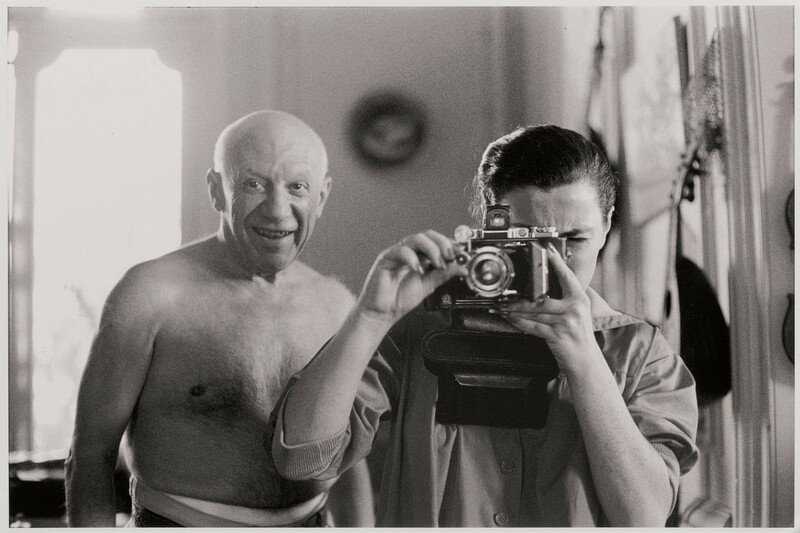 One of the best exhibits I saw this year was Pace Gallery’s “Picasso & Jacqueline.” In college introductory Art History classes I was delighted to have learned about Picasso, an artist whose view on life and art were and still are revolutionary. 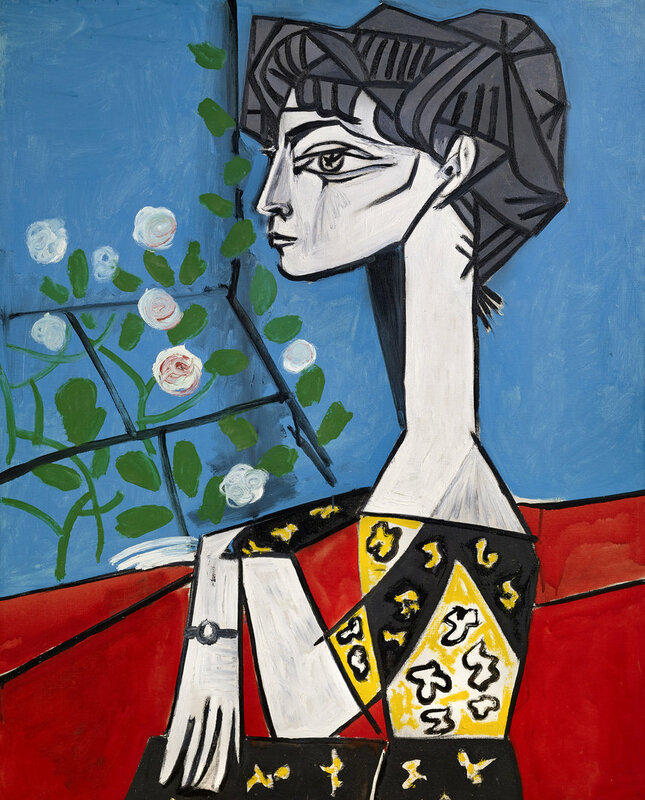 The exhibit at Pace features nearly 14o works by Picasso, which he created in the last two decades of his life while living with wife and muse Jacqueline Roque. 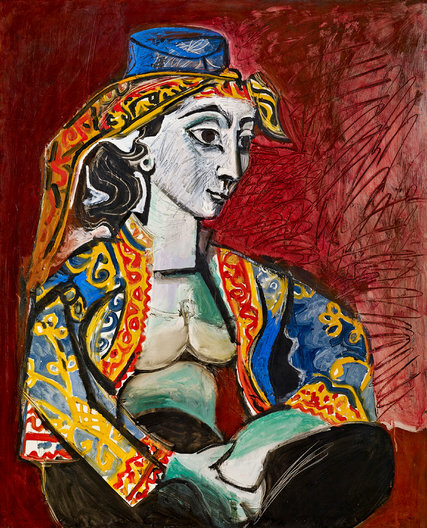 Many of the works featured are on view to the public for the first time and are a must see. 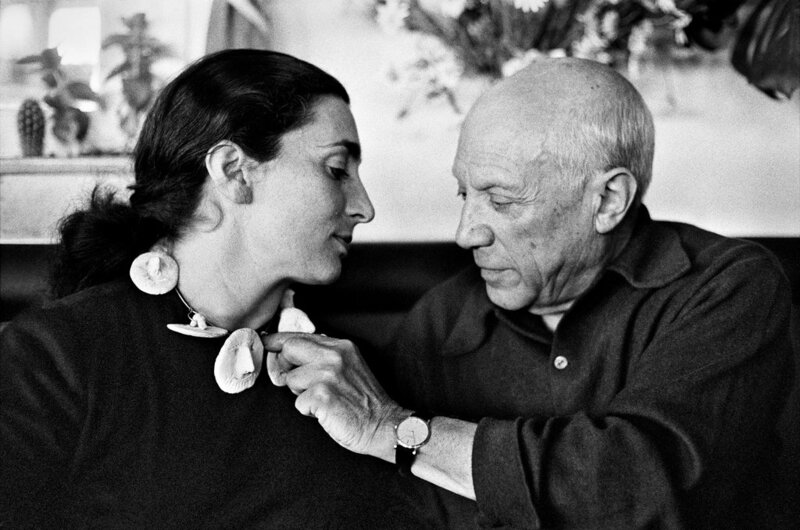 It is very clear from the paintings, the drawings and the photos in the gallery that Picasso loved Jacqueline, and this love was translated onto magnificent canvasses.